Submitted by lynn on Monday, January 21, 2019 - 5:34pm. 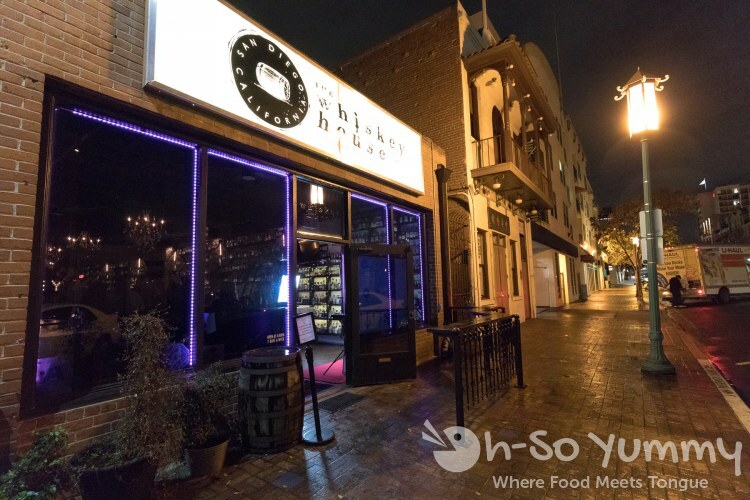 Deep in the San Diego gaslamp is The Whiskey House, a local superstop for whiskey enthusiasts. 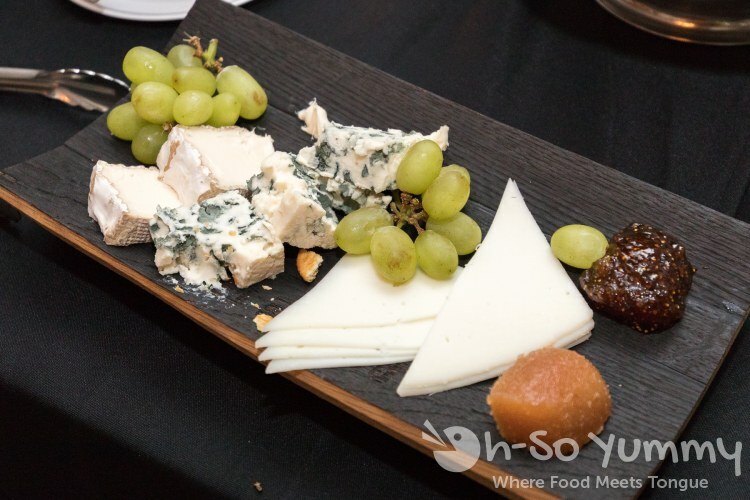 Earlier this month the business celebrated their fourth anniversary during an exclusive party with some very special visitors. The outside looks unassuming and simple. Then you take a step inside. 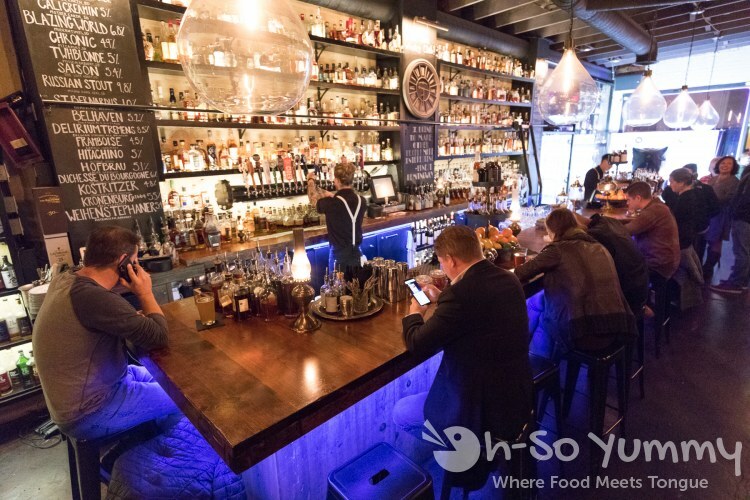 Cozy up on a couch in the back, where it's like lounging in a large library of whiskeys. Shelves upon shelves line the walls with a boldly lit sign to remind you of what they are known for... In case you forgot haha! Shelves even surround the doors, as well as line the hallway which leads to Lazy Hippo, their sister business. Stop by their bar for a drink from the friendly bartenders. 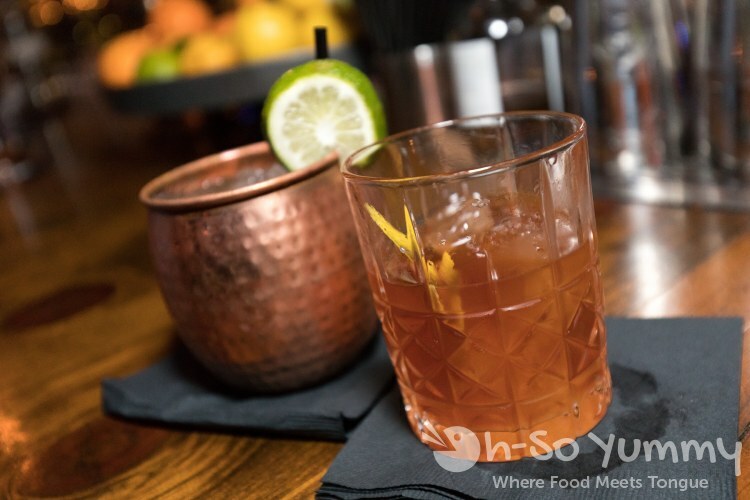 Four years ago, Alex and Lais Minaev opened the Whiskey House with a small batch of whiskeys. 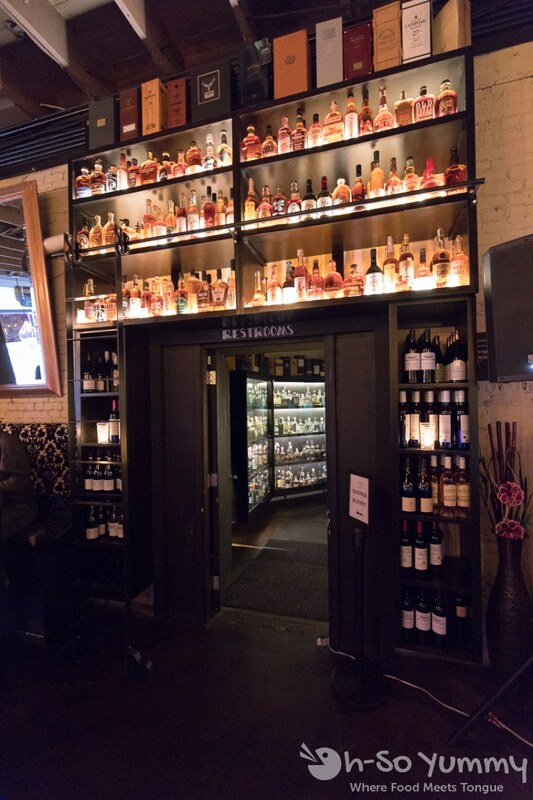 Over the years, the number of whiskeys rapidly multiplied. 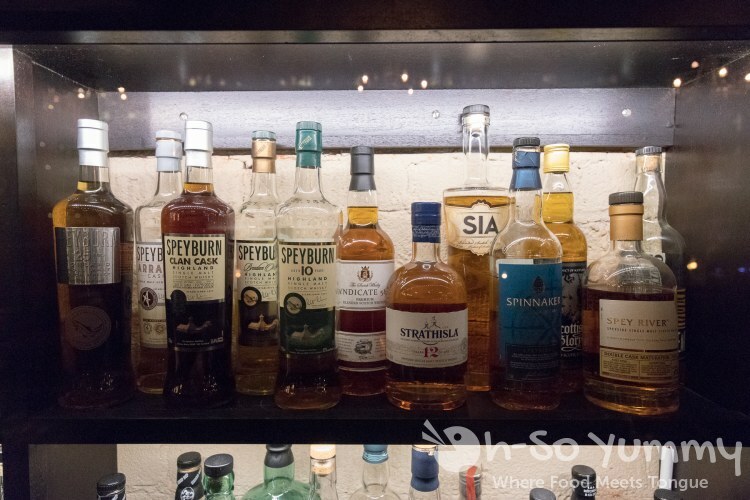 Currently the whiskey list is 61 pages long with varieties from 26 countries around the globe. The most expensive and rare bottle served here is priced at $1100 a glass. As the collection grows, it could take several hours to add, as the shelves are carefully arranged in alphabetical order and by country, etc. Each bottle is shifted one by one to make more room! We return to the special visitors now which include plenty of press as well as an officiate from the Guinness Book of Records team. She spent hours reviewing and counting this colossal collection. The previous record was 1179 unique bottles and here, the new record was 2,467 bottles! The Whiskey House was declared "Officially AMAZING" by the rep. Hooray! Here's a closer up shot of the hard earned certificate! 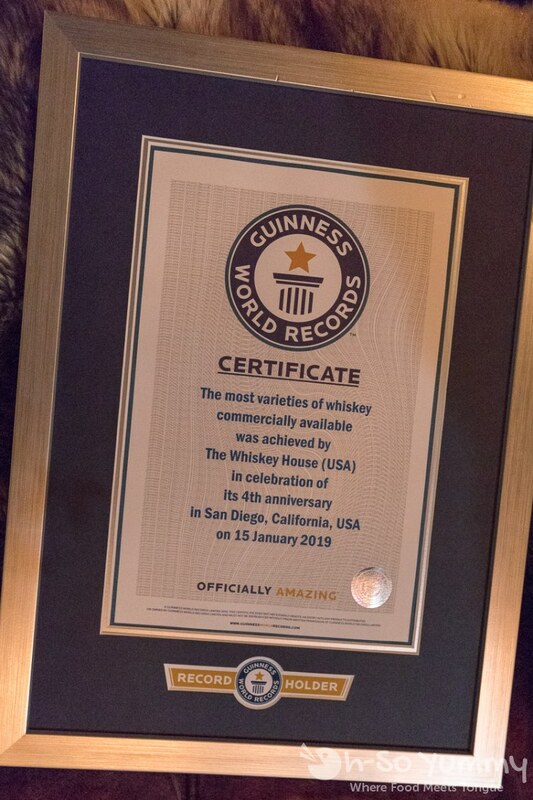 It states "The most varieties of whiskey commercially available was achieved by The Whiskey House (USA) in celebration of its 4th anniversary in San Diego, California, USA on 15 January 2019." We can't be here for this momentous occasion without a drink in hand right? Dennis loved their specialy cocktails and we'd like to come back for more. Attendees also had a dinner buffet, provided by The Lazy Hippo (same owners). 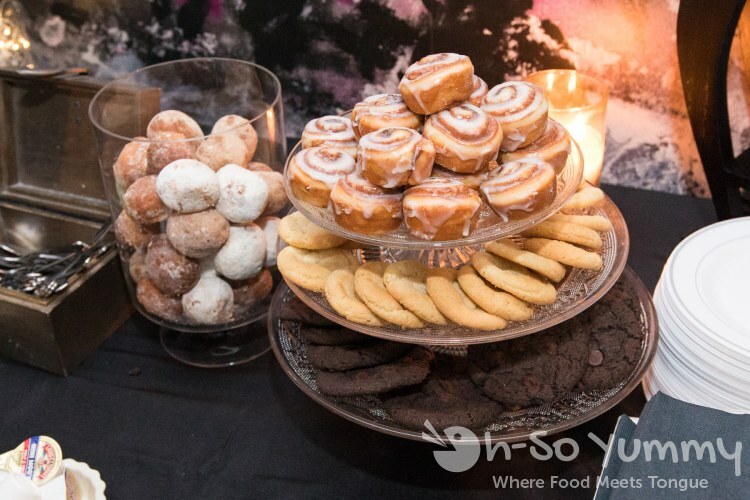 We filled up on delicious sliders and all kinds of yum while celebrating the achievement. 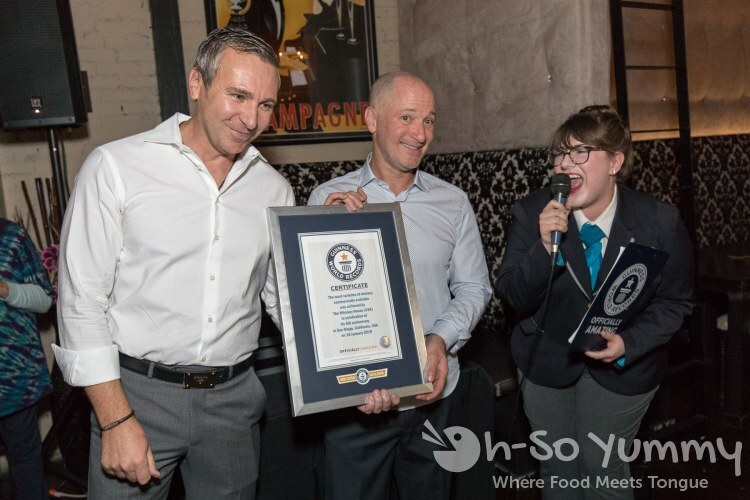 Congratulations to The Whiskey House for four amazing years and breaking the Guinness World Record! 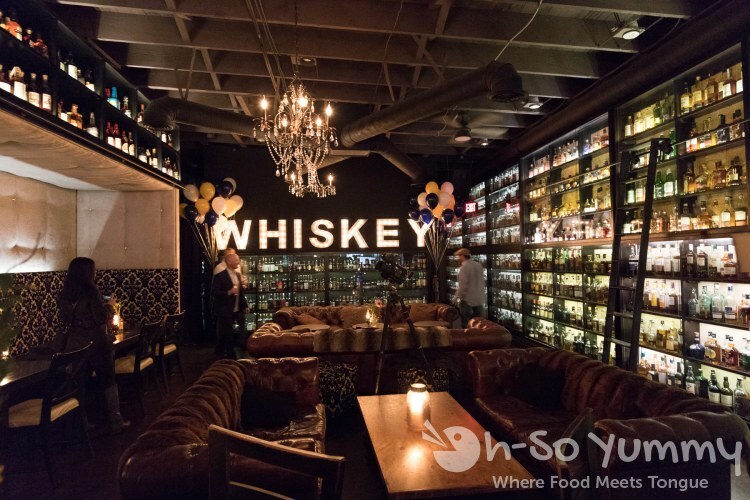 If you are into whiskeys, this place is not to be missed! 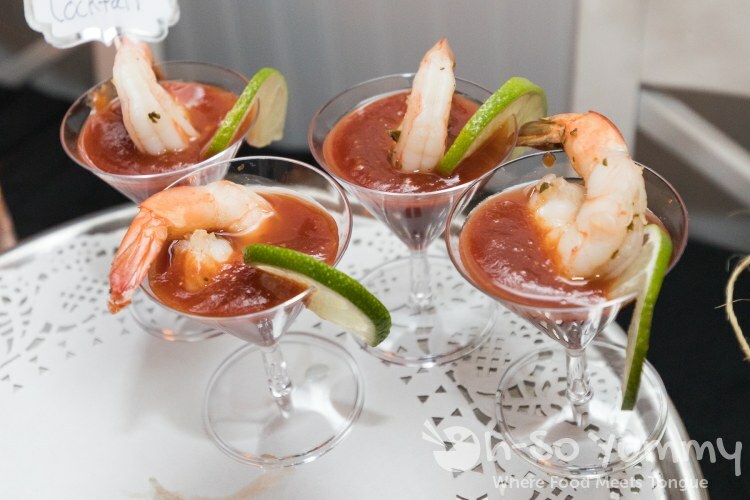 Disclaimer: We were invited to attend this party and our food/drink was complimentary. We were not otherwise compensated and all opinions are our own.